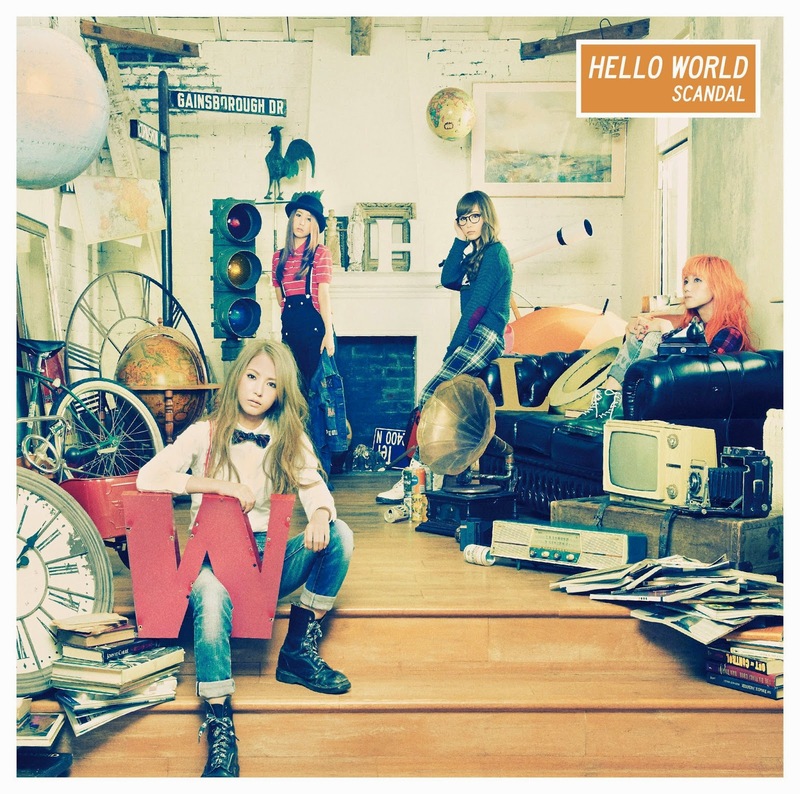 Los Angeles, CA, and Tokyo, Japan, March 30, 2015 – Epic Records Japan recording artist, SCANDAL, embarks next month on its most extensive world tour to-date in support of the release of the band’s 20th single – “image” – from its latest album Hello World. SCANDAL’s music also has been featured in a host of TV shows and movies and the band are enthusiastic fans of anime and have had several songs prominently featured in popular series. The group’s singles “Harukaze” and "Shunkan Sentimental" were featured as the opening theme songs for the anime series Bleach and Fullmetal Alchemist Brotherhood and most recently SCANDAL contributed the song, “Daybreak Meteor Shower,” as the theme to the latest Pokémon feature film, Diance and the Cocoon of Destruction. Epic Records Japan is one of the labels within Sony Music Labels Inc., a group company of Sony Music Entertainment (Japan) Inc. For additional information on Epic Records Japan artists, please visit: http://www.sonymusic.co.jp/Music/Info/epic-jp/jp/index.html.